Mindfulness colouring is a fun and simple way to add calm into your life and be present. Use these free mindfulness colouring sheets that you can print at home to help you be more mindful every day. 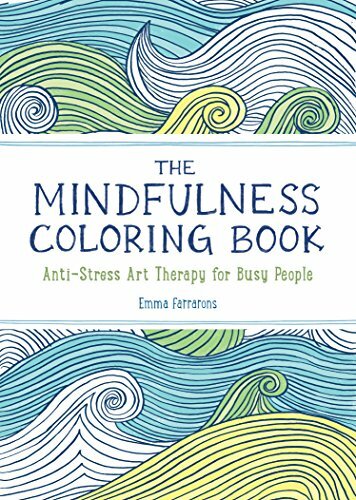 It is not for nothing that mindful coloring books have been so popular lately. Being mindful is great not only for your mind and soul but also to your body. It is meditation, just like yoga, but without the physical part. So, do you know what exactly mindfulness is? Being mindful means being present and aware of the moment. It means taking the time to focus on how you feel and what is happening around you. I am super fan of using my bullet journal to practice mindfulness too but it is good to know there is more than one way to do it. 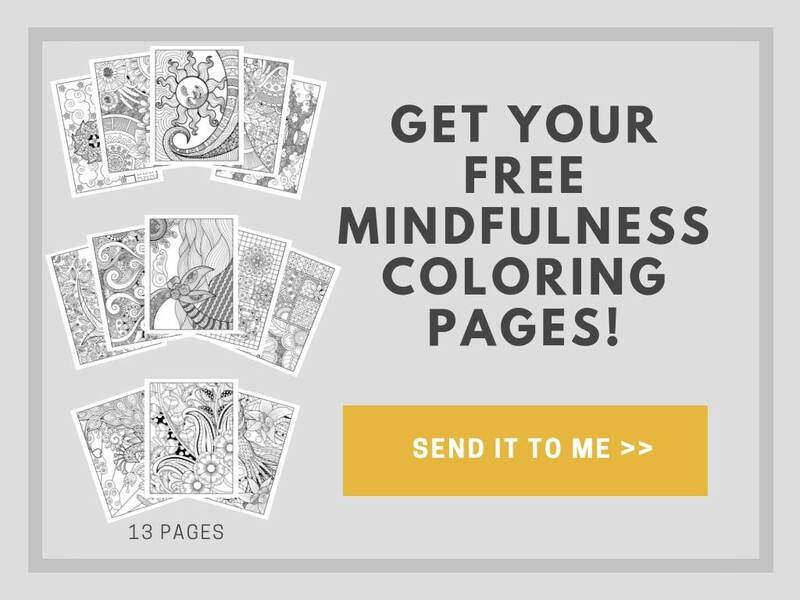 Why mindfulness coloring pages are good for you? Studies show that there is a clear correlation between mindfulness and art therapy. 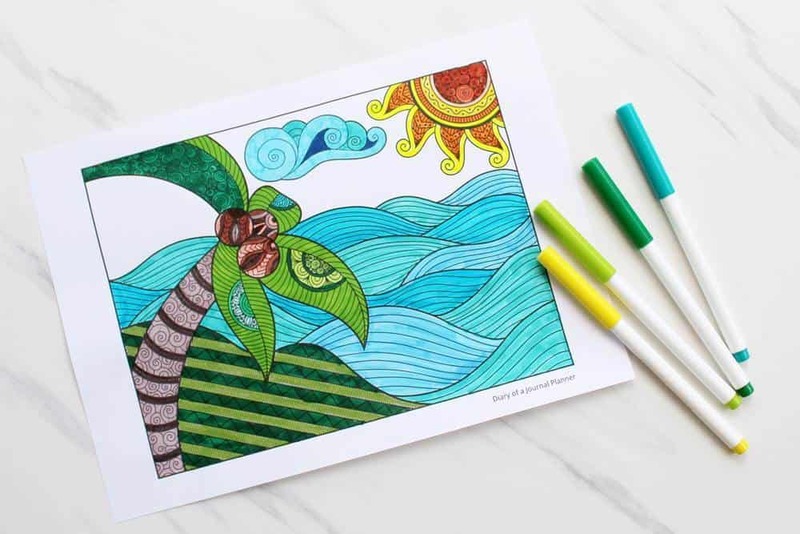 Calming coloring pages, along with other tasks with predictable outcomes such as drawing, journaling and kniting, are a perfect de-stress-er activities and do wonders for relaxing your mind. I am sure you have felt that way when colouring or doodling before, haven’t you? 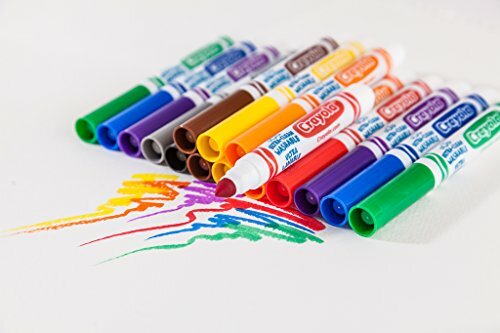 The reason is because coloring, just as much as meditation, allows you to switch off your brain from the daily thoughts that populate your mind and focus on the task at hand – the immediate moment. And that is mindfulness! Coloring is a deliberate anti stress therapy that helps your body and mind appreciate the little things in life and be present. It helps you learn how to better react to situations and achieve a state of calm that clears your mind of stress and discontent. 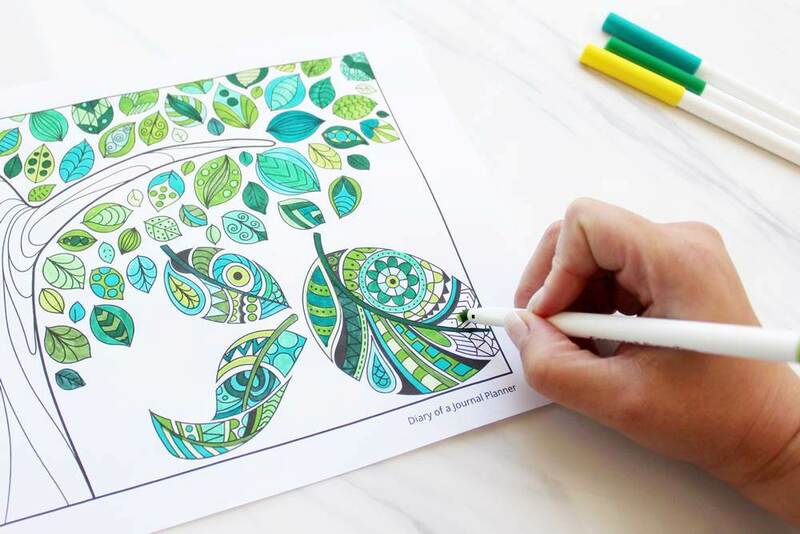 Being mindful takes time to learn and these therapy coloring pages will help you get there. 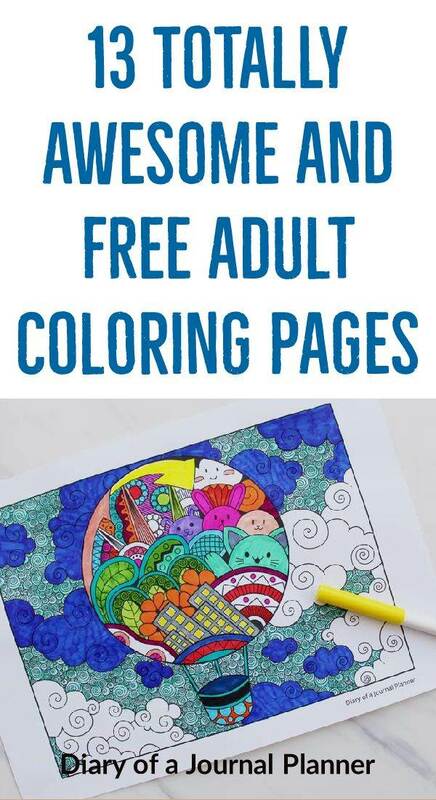 Because they are so good at helping you release stress by being more mindful, art therapy colouring books are frequently used for both children and adults, in classrooms, at work or at home. Loving the mindfulness colouring book pdf? Check out our Art Journaling page for more inspiration. 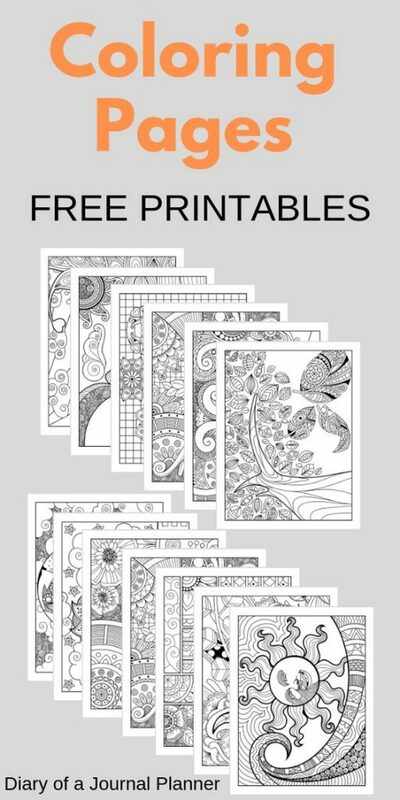 Art therapy coloring pages help you express yourself emotionally, without having to use words. Mindfulness colouring for kids helps keeping them busy. It reinforces fine motor skills, keeps them entertained and helps improve their attention span. 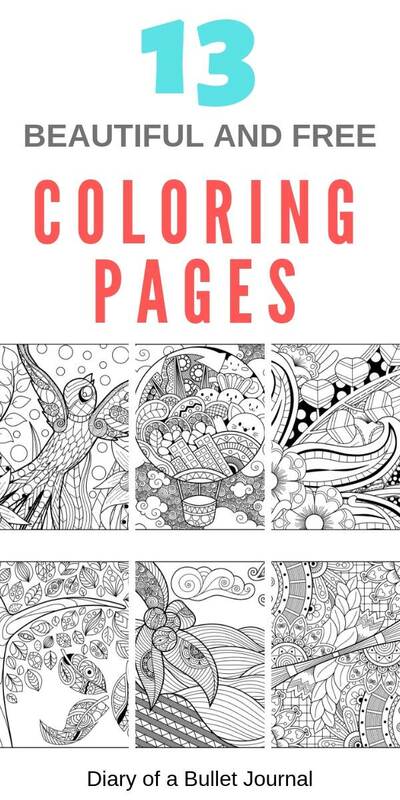 Mindful colouring for adults will help develop mindfulness and concentration skills too. To help you become more mindful I have organized this mindfulness colouring sheets free download printable. Once you download it you are free to print it as many time as you want for personal use. 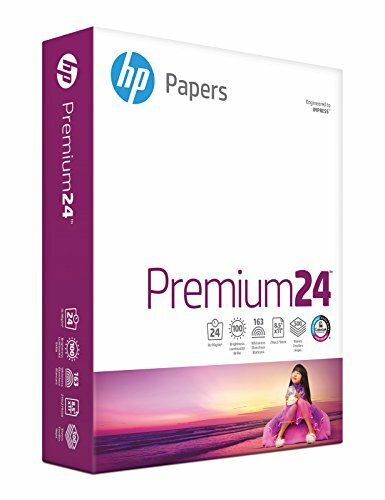 To get the most out of these amazing benefits, simply print off these sheets, grab some pencils and have fun. 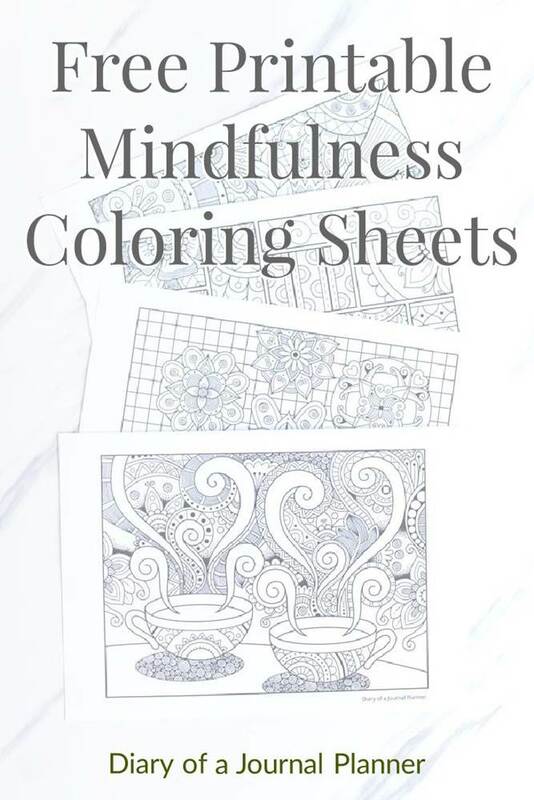 Please subscribe here to get access to the mindfulness coloring book pdf which you can print at home. 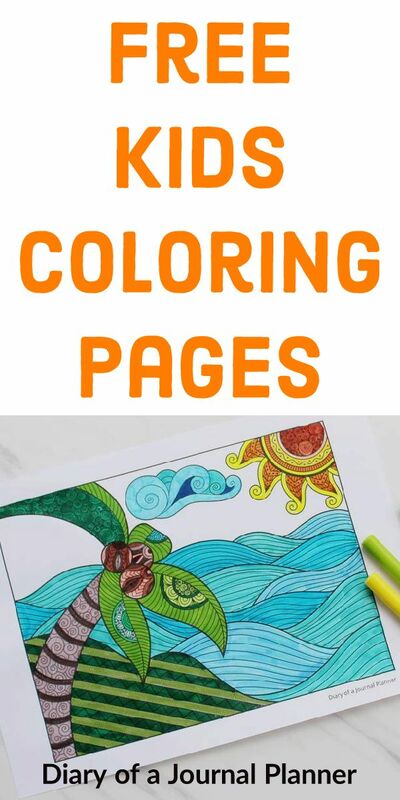 Below are some of my favorite tools for coloring books and pages. 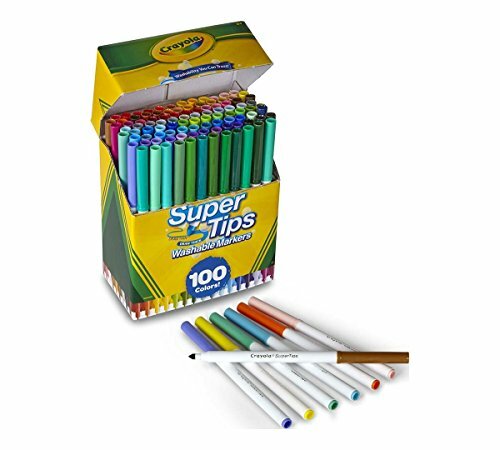 You can check my list of coloring markers here. 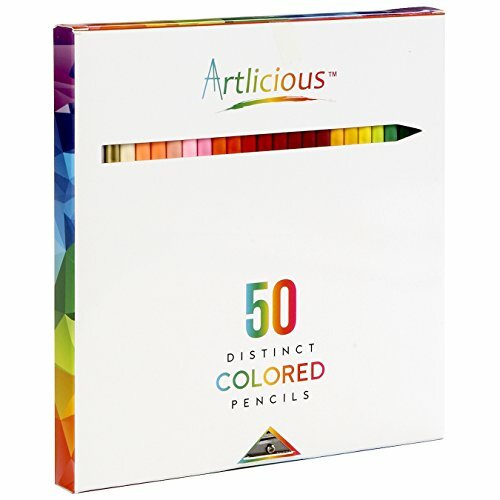 Love doodling and coloring? Check out our Ultimate Guide to Flower Drawing! 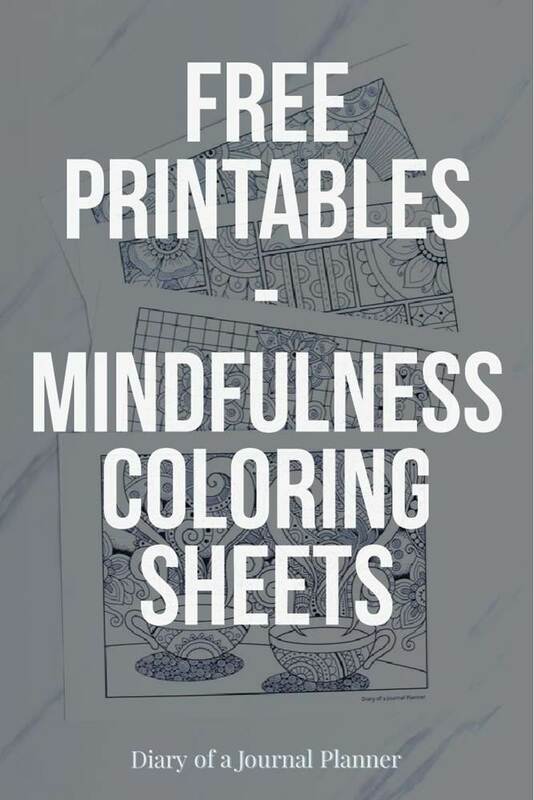 We love seeing how you color these sheets so please share with us your mindfulness coloring by trying our pin here! Also, if you want to bookmark this page for late, pin these post to your Pinterest account! Interested in Christmas mindfulness colouring? Try out our cool Christmas doodles.